This National Reconciliation Week, Radio Mama will broadcast live from Geraldton Regional Library’s Aboriginal Oral History Morning on the 3rd of June. Embrace this opportunity to learn about local history and culture as local residents Graham Taylor, Charmaine Green and Joan Gray share their stories. You will hear about their respective experiences as a Vietnam veteran, a local artist and the daughter of a prominent author. The event will run from 10am to 11:30 am and morning tea will be provided. To RSVP call 9956 6659 or email library@cgg.wa.gov.au. Also be sure to check out the Wajarri storytime at the library on May 28 and 29 from 9:30 to 10:30 am. 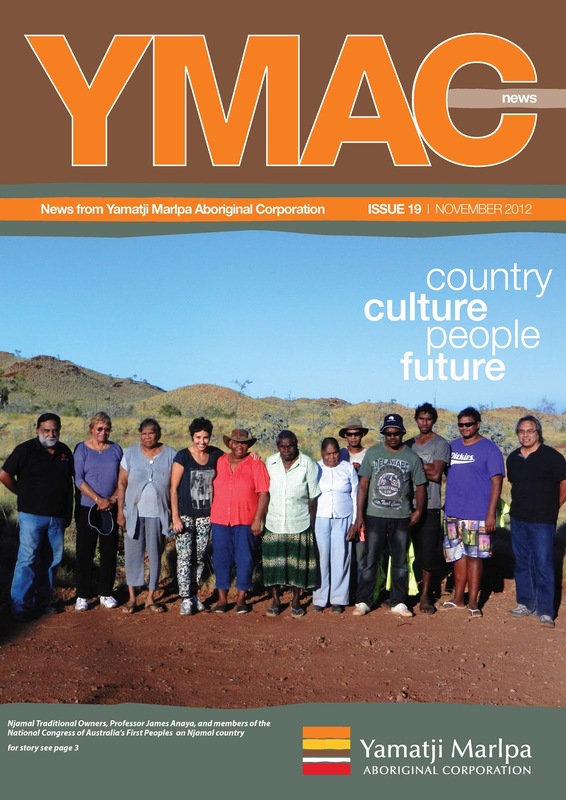 YMAC recently spent a few days on country with Yamatji artist, Charmaine Green, recording her stories and cultural experiences for the Indigenous Community Story initiative run by WA’s Film & Telelvision Instititute. 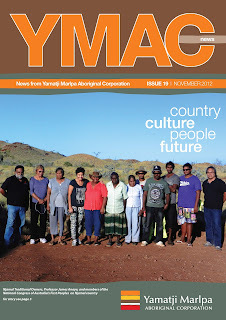 YMAC would like to thank all who were involved for making it a great project to work on. Charmaine’s story is one of many of many that will be digitally archived for future generations to view over the next 100 years and beyond. 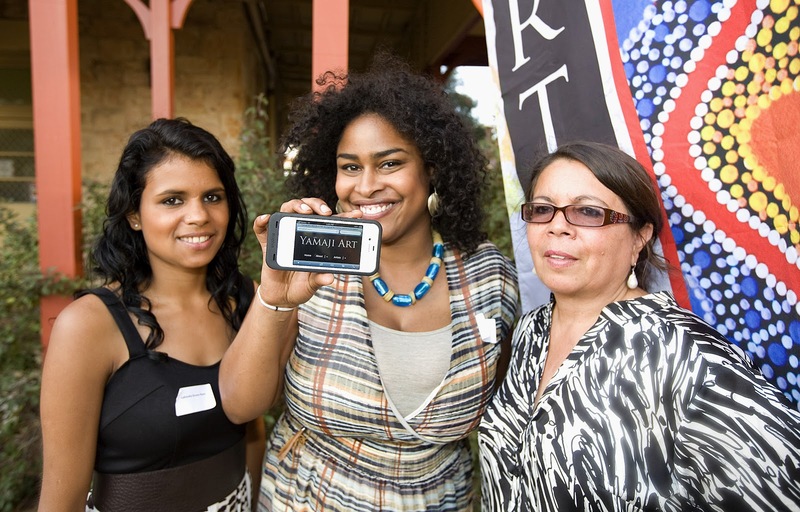 Click here for more information on the Indigenous Community Stories project. Click here to read more about Charmaine’s Indigenous Community Story. 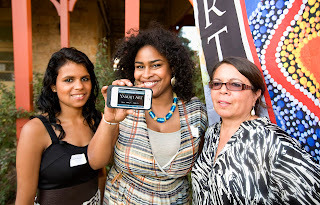 Lakiesha Green-Ryan, Allison Yearwood and Charmaine Green of Yamaji Arts. The new gallery space was officially launched on Friday 12th October, with a tribute event honouring the memory of two artists who played an integral part in the growth of Yamaji Art. Representatives of the McIntosh and Boddinton families celebrated the memory of the artists with speeches, songs, dancing and a tree planting ceremony.